There have been no AHs formed so far in the southern part of the Donetsk Oblast. Here they continue to ponder under which format and with whom to amalgamate. The team of the Donetsk Local Government Development Centre, established with the support of the U-LEAD with Europe Programme and MinRegion, visited potential hromadas with a comprehensive on-site consultation on the issues of activation of decentralisation processes. Who will be the first to join Mariupol? To intensify amalgamation processes in the southern part of the Donetsk Oblast, Mariupol was waiting for the approval of two important documents – the law simplifying the formation of amalgamated hromadas around cities of oblast significance by accession, as well as changes to the Perspective Plan for the Formation of the Donetsk Oblast’s Hromadas. The first document was approved in May last year by the Verkhovna Rada, the second – in November by the Cabinet of Ministers. According to the Perspective Plan, the format of the potential Mariupolska AH has been somewhat modified. It is proposed to form an individual Sartanska settlement AH (which was previously seen as part of the Mariupolska AH), and to adjoin Berdyanske and Pokrovske from the Mangush Rayon to Mariupol. So far, the issue with the Vynohradne village council remains unresolved. At one time, the territory was accessed to Mariupol, but the village council itself was not eliminated. Mariupol intends to resolve the issue of the village territory restoration, and then deal with its accession to the city. 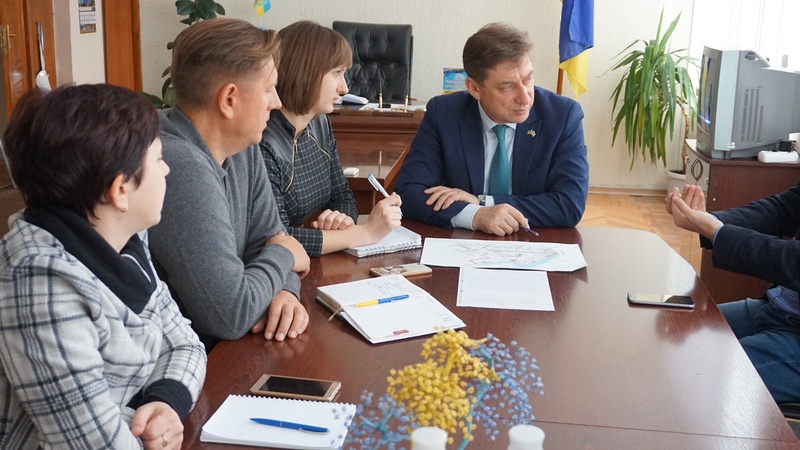 Staryi Krym urban-type settlement will be among the first, with whom Mariupol intends to start the AH formation, said Oleksandr Komar, head of the department of intermunicipal cooperation of the Mariupol City Council. 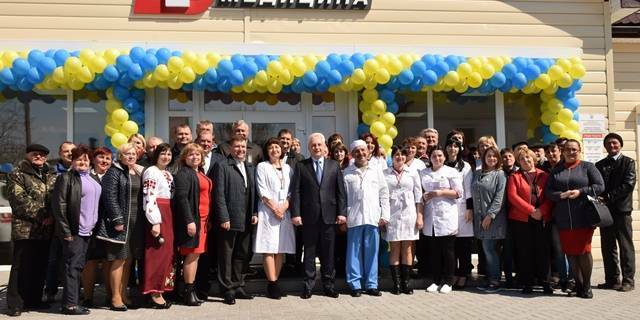 The city council is already providing support to every settlement, ready to join Mariupol. Staryi Krym lacks own funds even for operational expenditures, commented Oleksandr Komar. 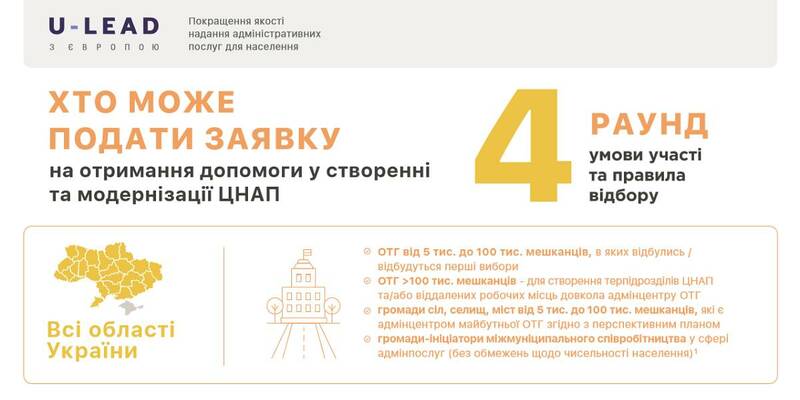 Local budget revenues amount to UAH 2.2 million, while expenditures along with investments amount to UAH 6.2 million. 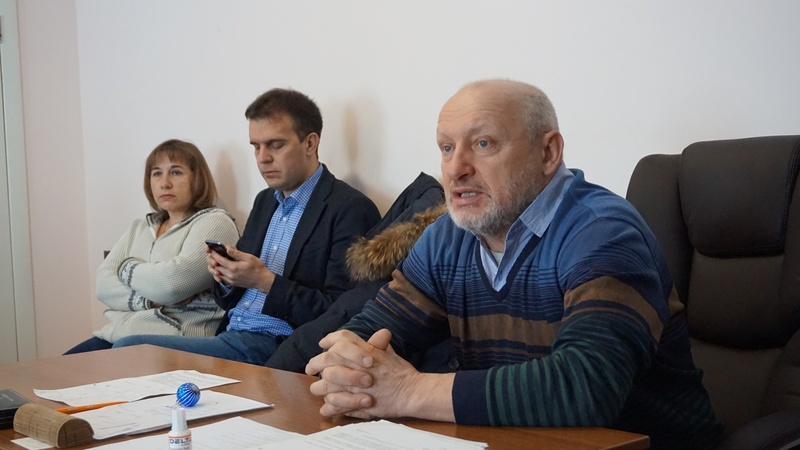 During the working meeting, experts from the Donetsk LGDC and representatives of the Mariupol City Council paid attention to the procedural issues related to accession and decisions to be taken. According to the Perspective Plan, the settlements of Berdyansk village council should enter the potential Mariupolska urban AH. Earlier, according to the previous version of the Perspective Plan, Berdyanske was seen as part of a potential Manhushska AH. However, the village does not see its future either in the Mangushska urban-type settlement or in the Mariupolska urban hromada. Here they are sure they can be self-sufficient without amalgamation with other councils and are ready to try to create their own AH. The territory of five villages of the Berdyanske village council is home to almost 2.4 thousand people. Four villages are located densely, the farthest village is Pryazovske, located 13 kilometres from Berdyanske. When villages began to ponder over the format of amalgamation, they decided to offer neighbouring Pokrovske to form an AH together, though the answer has not yet been received. That is why Berdyanske came up with an idea to create one hromada from its village council settlements. The village council is sure their funds would be enough, they only need assistance in AH capacity calculation, i.e. how much budget funds they will have, if they do not send them to rayon. According to the expert, the Berdyanske village council will exist until the decision on amalgamation or accession is taken by the central government, until an administrative amalgamation mechanism is developed and approved. However, the Berdyanske village council is ready to try. Here they intend to address the state authorities for explanations on the possibility of transition to direct interbudgetary relations, receipt of the same taxes as envisaged for an AH. And if there is a refusal, they will bring the case to court. They applied to the experts of the Donetsk LGDC for a support in calculating the future hromada capacity. According to the latest changes to the Perspective Plan for the Formation of Donetsk Oblast’s Hromadas, the southern part of the region was partly redrawn: the composition of the potential Mariupolska AH was changed, to which it is proposed to adjoin the territory of the Berdyanske and Pokrovske village councils. 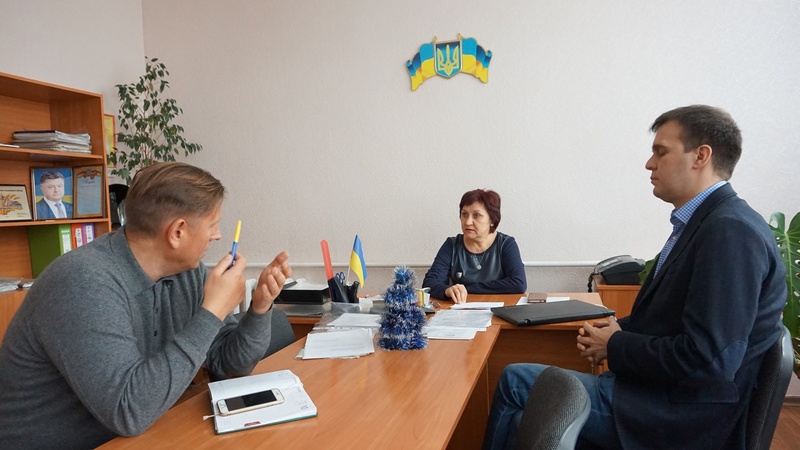 Here they support Mariupol’s intentions to build a logistics hub on the territory of the Pokrovske village council, to arrange a bus station near the airport, and launch the railway. Transport problem is among the acute ones for the south of the Donetsk Oblast, everyone is suffering from it. However, for the sake of this, the Mangush Rayon is not ready to share territories, and wants to form one AH for the entire rayon, that will include eight village councils. According to Dmytro Chernytsia, there are several strategic development directions in the rayon, including coast tourism, agriculture and IT-cluster. Already this year, they want to receive an international “Blue Flag” award for Urzuf beach. Regarding the IT cluster development, the Manhush Rayon is ready to spark schoolchildren’s interest in robotics. The conference on robotics will be held in Manhush in May 2019. Over time, they intend to create their own Silicon Valley and attract IT-specialists from other regions. A new Perspective Plan foresees certain changes for the Nikolske Rayon. If in the previous version of the Perspective Plan envisaged formation of a single AH for the whole Nikolske Rayon, then now there are two AHs with centres in Nikolske and Kalchyk. Nikolske settlement and the neighbouring Respublika village councils are the first ready to amalgamation, and have already approved the composition of the working group to deal with all organisational issues related to AH formation procedure. The Kalchytska rural hromada will include the settlements of four village councils: Kalkchyk, Zorya, Kasyanivska and Maloyanisol. According to Nadiya Rybkina, Kalchyk village head, the territory of the potential AH is gradually developing. The future hromada can start with agreements on intermunicipal cooperation in specific areas, experts believe. If social and infrastructural facilities are located correctly and bus communication between settlements is set up, the potential Kalchytska AH will be comfortable for living, assure the residents. 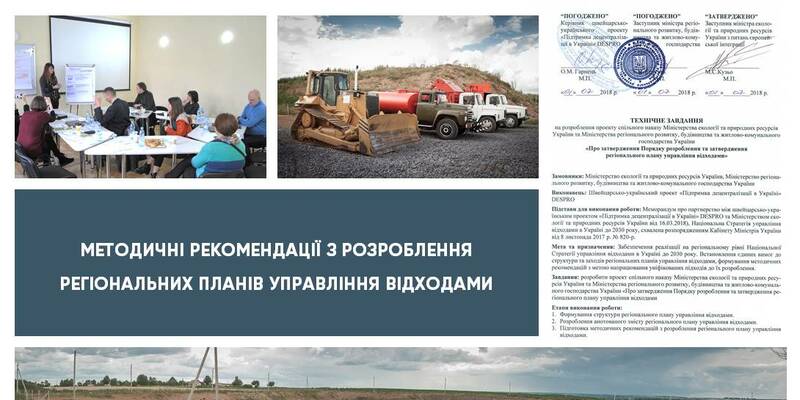 Kalchyk has a local quarry that is a budget-forming enterprise; the neighbouring Zorya has a lot of land, and land tax is the main in the budget.